Many people in Chikkodi district in Belagavi were unaware that Gouree Deshpande Manjarekar was awarded the Indian Women Excellence and Leadership award, 2019. 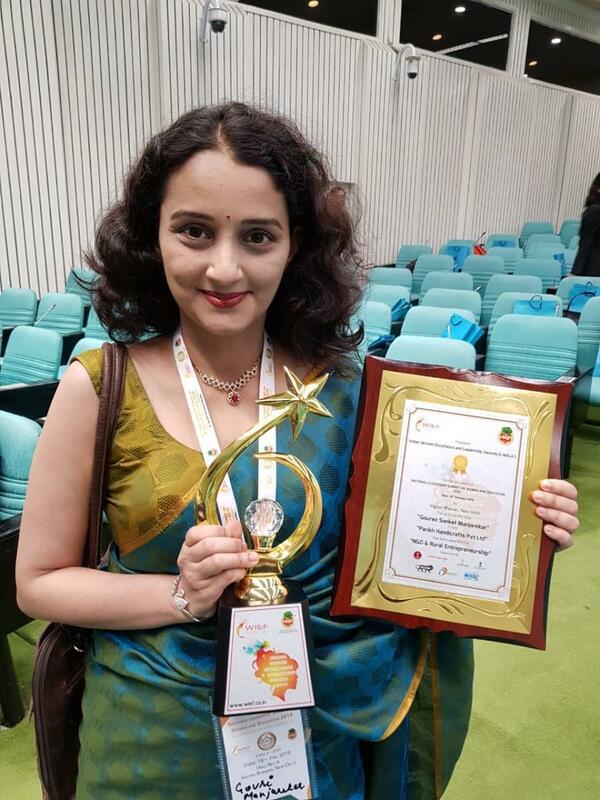 The award was given in token of the relentless work done towards the unprivileged through Pankh­­­ — an NGO which she started along with her cousin Manish Shanbhag, in 2012. Even before that, as young professionals, they had started giving back to society, donating once every month to old age homes and shelter houses. They had also started a Joy Bank Group, where people could contribute generously and the needy would utilise it. Gouree, being highly qualified and having a fascinating career, decided to choose something outside the box. She quit her job and settled in Chikkodi. 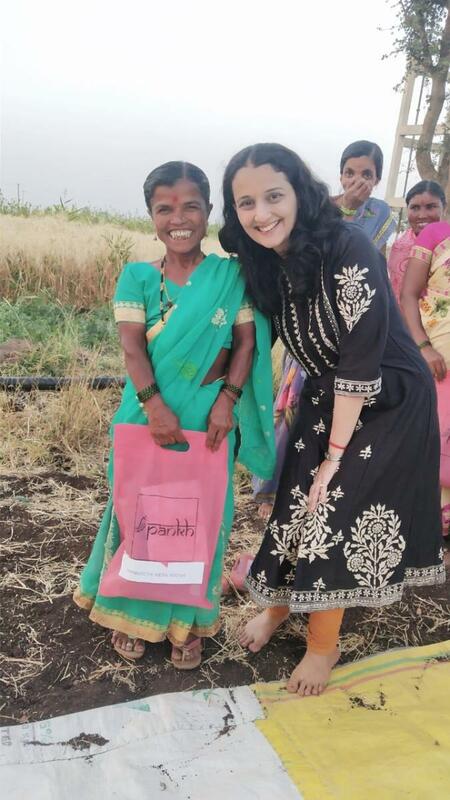 Gouree and Manish had always believed that “we should be the change which we wish to see in the society.” Pankh Handicrafts, a fabricating enterprise, was started with an aim to educate, employ and empower the less fortunate sections. It also started providing women with the necessary skills and a platform to apply them, thereby to have a sustainable source of income. The vision at Pankh is to provide pankh or wings to the needy, to help them grow, develop and ‘fly’ high in life. Akshata Thakannavar, one of the beneficiaries of Pankh, says, “ I scored the 10th rank in my state boards exams, but due to financial problems at home, I was planning to quit my studies. Since Pankh supported my complete education expenses, I am able to continue with my education. Now I am working as an accountant in Raibag taluk. Life would not have been the same otherwise”. Pankh works at two different levels. 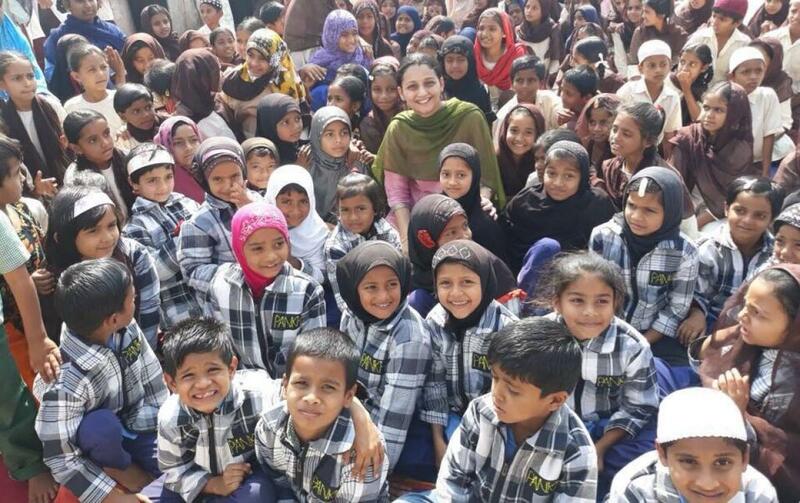 On one hand, they provide livelihood to the womenfolk and then a part of the revenue made at Pankh is put back into the society by donating kiddy packs, blankets, jackets, which are fabricated by the women at Pankh. The kiddy pack that they donate consists of a school bag, comprising a mat, a pouch, napkins, stationery that a child would need at school. Pankh also has ‘Mission Million Smiles’ project under which all donations are done, specifically to underprivileged children. Pankh started as a project with a core aim to give wings to women, who wanted to do something in life but didn’t know how. It started with three ladies who worked as household help in Chikkodi and spent the rest of the day at Pankh. A professional tailor was invited to train these women. Kiddy Pack, an NGO from France, gave them their first order to manufacture 100 kiddy packs that were to be distributed to kids in developing countries. Even after Kiddy Pack stopped placing orders, Pankh continued manufacturing and donating the packs to schools. Several women have been trained at Pankh in making candle stands, pen stands, earthen lamps, etc. The raw material is procured from Belagavi or Sangli. They are now focused on making products that are not locally available to increase their saleability. The Indian embassy in Paris is also one of them who bought tote bags to promote the ‘Make in India’ project. 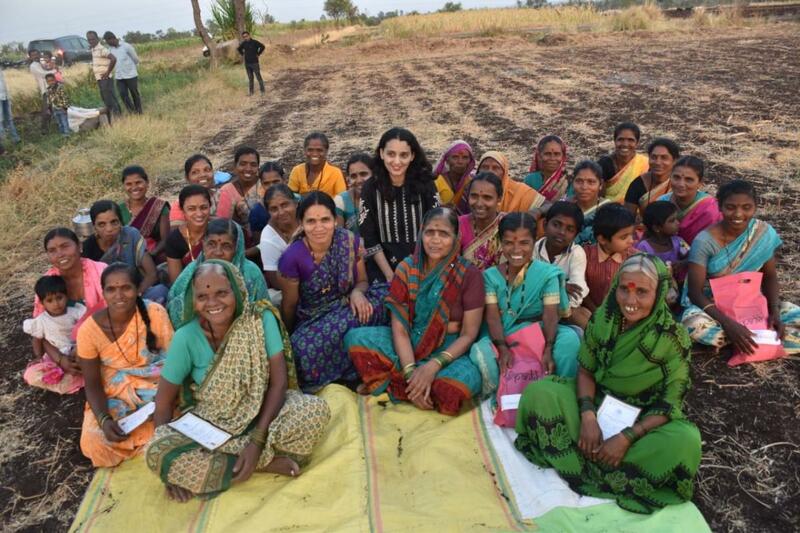 The women who got trained under them have made their lives easier and better. Almost all the women have continued with their profession applying the skills they gained at Pankh and this how it has impacted their lives. In fact, Gouree feels that it is the best thing to expect at Pankh. 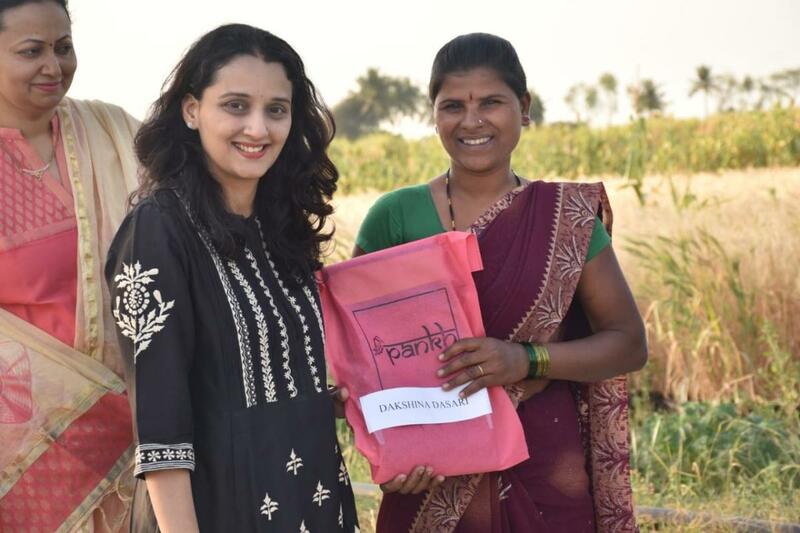 The womenfolk at Pankh are constantly engaged in creating a sustainable employment, acquiring skills and developing a market for their products.